Creative Robotix – Educational Platform – Codee and Friends! Esta é a newsletter de Maio do MILL. No caso de não desejares receber novidades nossas desta forma, basta cancelares a subscrição. Também podes consultar a nossa agenda e seguir-nos no Facebook, Twitter ou Instagram. 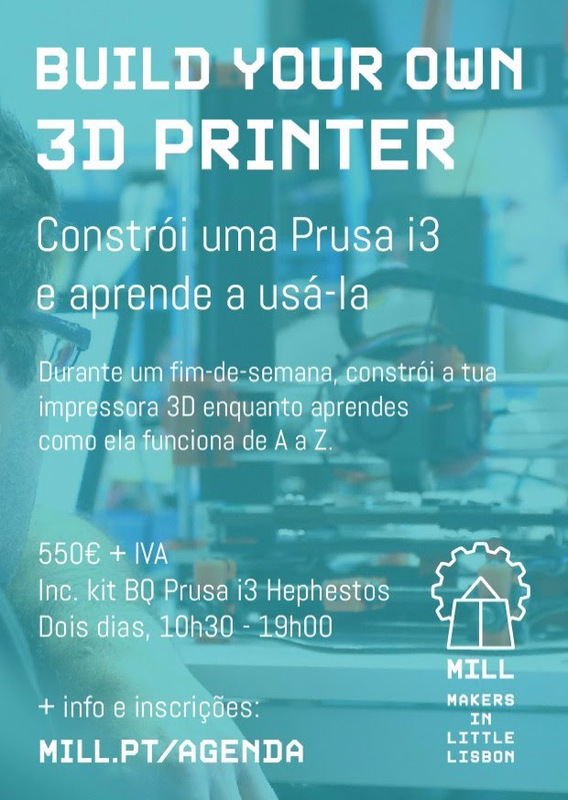 tua própria impressora, a nossa oficina Build Your Own 3D Printer (02 + 03/06) está de volta. 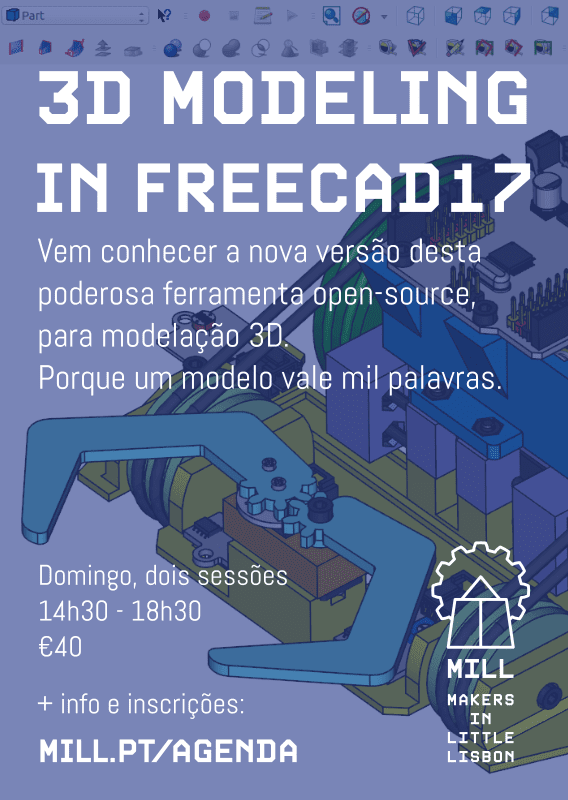 Em paralelo, vamos ter um oficina sobre modelação, 3D Modeling in Freecad17 (17 e 24/06). A não perder! O MILL marcou presença na 1ª edição da Feira Feita no Mercado de Santa Clara, em Lisboa (organização conjunta da CML, do CCP e da Fica – Oficina Criativa). 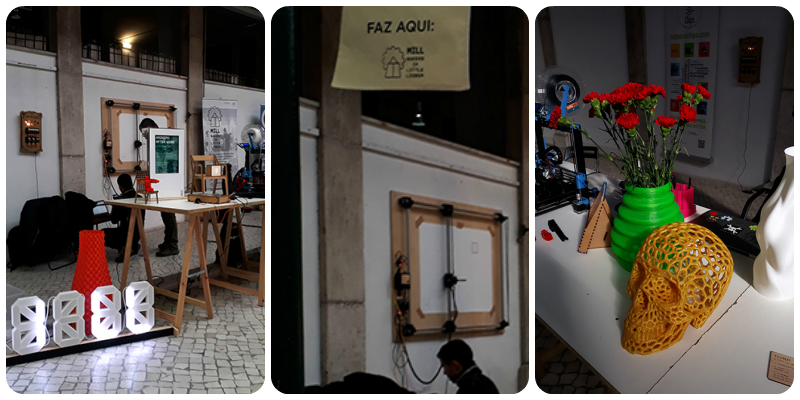 A mostra de oficinas, incubadoras e projectos foi um sucesso e foi uma honra fazermos parte do evento. e que confirmes que queres continuar a receber a nossa Newsletter. AUTODESK – instructables – 3 Beginner Arduino Mistakes’ and More for You! AUTODESK – Latest from Instructables – Arduino Parking Assistan’ and More for You! Esta é a newsletter de Dezembro do MILL. No caso de não desejares receber novidades nossas desta forma, basta cancelares a subscrição. Também podes seguir as nossas actividades através do Facebook, Twitter ou Instagram. 2016 foi um ano bastante agitado no moinho! Teve lugar o nosso primeiro mês temático, o Mês da Fotografia; aconteceram as nossas primeiras GYM Sessions; estivemos em mais uma edição da Lisbon Maker Faire e no PLUNC Festival; acolhemos o primeiro Raspberry Jam em Portugal; entre inúmeros projectos a que ajudámos a dar vida. Fica um enorme obrigado a todos os nossos amigos, parceiros e seguidores. Para o ano há mais! Desde 1981, funciona no sub-palco do Cine-Teatro Curvo Semedo, em Montemor-O-Novo, uma ludoteca muito especial. Este mês, fomos convidados a passar algum tempo nesse espaço surpreendente, a Oficina da Criança, para ajudar os nossos amigos das Oficinas do Convento com uma formação em fabricação digital para os mais novos, no âmbito das actividades de férias de Natal. Foi bem interessante explorar, com a ajuda da pequenada, o potencial da fabricação digital em projectos educativos. Uma semana e pêras! Not quite sure how to use a miter box? Don’t sweat it — it’s easy! In this excerpt from Charles Platt’s new book Make: Tools, learn the basics and make a perfect cut every time. For Make: Contributor Jeremy Cook, it’s taken several years, four iterations, and a lot of tinkering to get his Strandbeest up and walking. Here are a few key things he learned. Check out the DK gift guide for holiday gift picks that will inspire creativity all year long. From science experiments to LEGO® builds to coding projects, make your little maker’s holiday bright. Pay what you want to discover scientific secrets near your home or out in space with a new ebook collection from Make: and Humble Bundle. Focusing on the themes of science and discovery, this collection combines best-selling classic titles with newer DIY guides that help you create your own science labs, inquiries, and experiments. The deal only runs through Dec. 14, so act fast! Cayenne is a free project builder developed for Makers to easily build Arduino and Raspberry Pi automation projects. Get started in minutes. Start building today! Legged robots are tougher to build than wheeled robots, but the advantages can be worth it! Learn more about how to make your next robot a leg up over the competition. “Learn the Lingo” is a new series of articles that aims to bring you up to speed on the terms you need to know when learning a new skill. First up: here’s what to know on your first day of leatherworking! The results are in from our Halloween Contest and here are the six lucky winners! Check out their awesome projects and start planning your entry for next year. In the heart of Prague, artist David Černý has constructed a massive, shifting sculpture of Franz Kafka’s head. Watch the video of this computer-controlled visage. 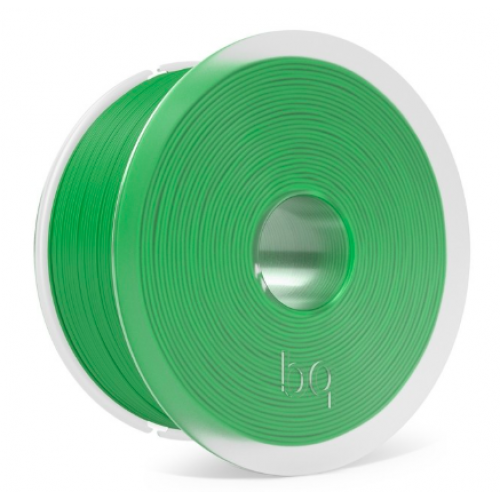 Are you 3D printing or CNCing a holiday ornament this year? Enter our Make: DigiFab Ornament Contest and you could win one of our excellent Getting Started kits and an exclusive patch. Contest ends Dec. 19! 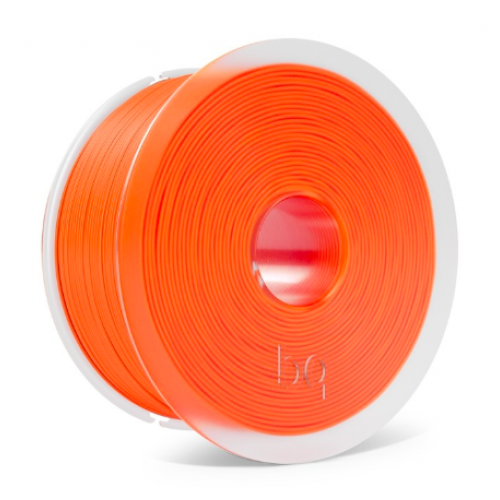 If you like to tinker with your gear, here are five custom mods for your 3D printer. Discover what you can do with a computerized embroidery machine. Read our review of the Brother SE400 Sewing and Embroidery Machine. This class will introduce you to the Arduino world. You’ll learn the basics, build your first project, and so much more. Each lesson builds on your skills, infusing new knowledge and techniques along the way. You’ll start simple with exercises that demonstrate basic breadboard wiring and coding inputs and outputs. 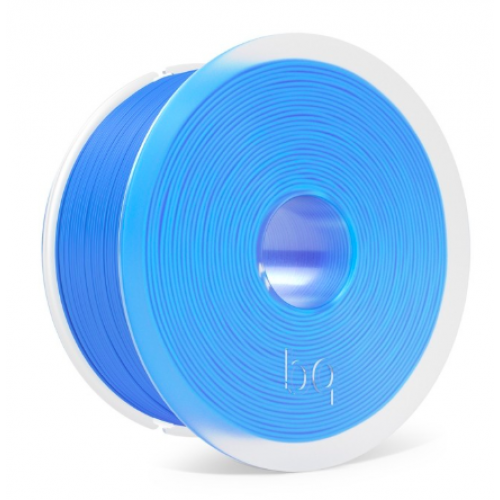 Then you’ll level up to soldering and coding addressable NeoPixel LED strip and build an infinity mirror to show off your new fun hobby.